Can your RV make the journey? There is nothing like the freedom of the open road – miles of beautiful scenery, exciting roadside attractions, and new places just waiting to be discovered. But, before you pack your bags, make a playlist, and buckle up, you are going to want to make sure your RV is ready for the journey. The last thing you want is for your RV to break down halfway through your trip. So before you take off, get in touch with the RV technicians at AWRV Mobile. 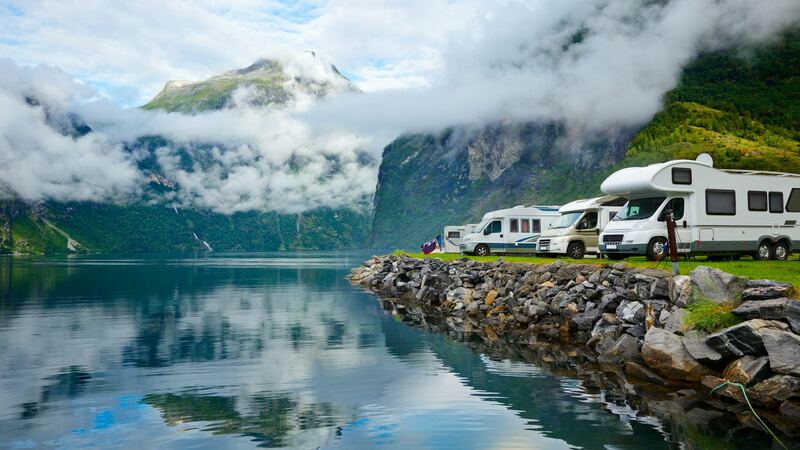 We are a leading RV repair and inspection company in Leduc and can prep your RV for your upcoming journey. 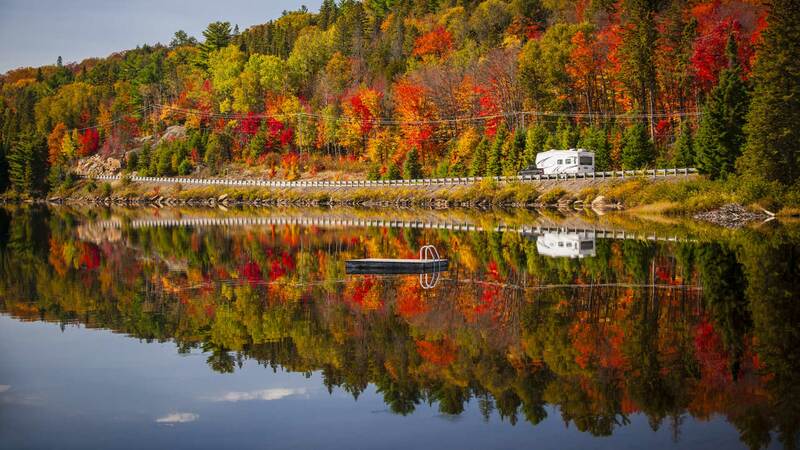 For those who are looking to buy an RV, we also offer pre-purchase RV inspections. We will be sure to let you know if you are getting a fair price. Protect one of your biggest investments with AWRV Mobile. We have provided Leduc and the surrounding areas with RV repair, maintenance, and inspection services for more than 20 years, and we back that experience with a warranty on all of our repairs. We can also travel to your campground! Give us a call today for a competitive quote!